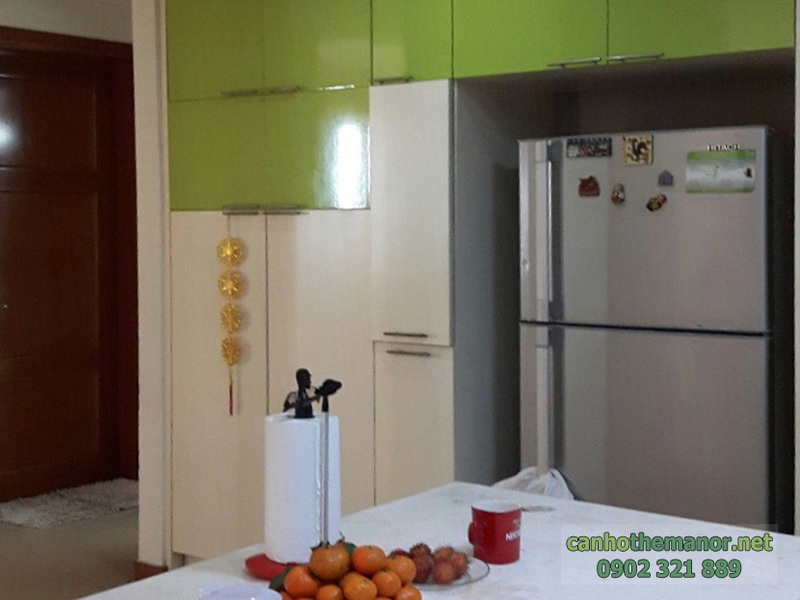 The Manor apartment for sale in Binh Thanh district. The apartment has 3 spacious bedrooms on the area of 167m2 3 rd floor of the AW block. See free homes! The Manor HCMC is located in the heart of Binh Thanh district has come into operation and has a clear legal - pink book forever handed to the customer. 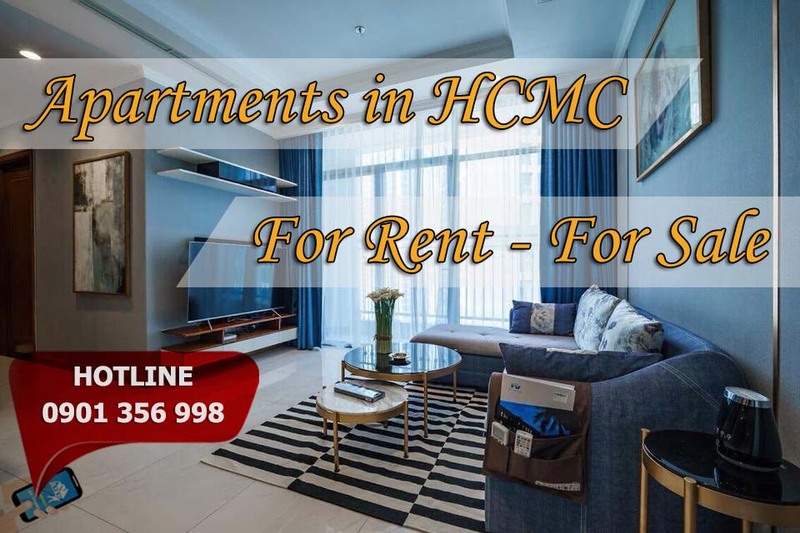 It can be said that the Manor apartment is the most deserving residential apartment in Binh Thanh District today with the utilities and the opportunity to make a huge profit for customers. In addition, we also manage a lot of information for selling / renting The Manor apartment District Binh Thanh. Please contact us, you will be consulted accurately and efficiently according to the demand for rent, buy his apartment. !